Leah Legal and the Law Office of Daniel Melnick focus on DUI and Criminal Defense in Los Angeles County. Combining forces to give each client aggressive representation with over 47 years of combined experience. All services are flat fees unless otherwise agreed upon by the parties. Competitive flat fees and payments available on approved cases. Leah Law and Law Office of Daniel Melnick is an Exclusive Law Firm that dedicates its law practice to defending the rights of those who have been accused or arrested for DUI or Criminal charges. Leah Law and Law Office of Daniel Melnick is an Exclusive DUI Defense Law Firm that focuses only on DUI and Criminal Cases. 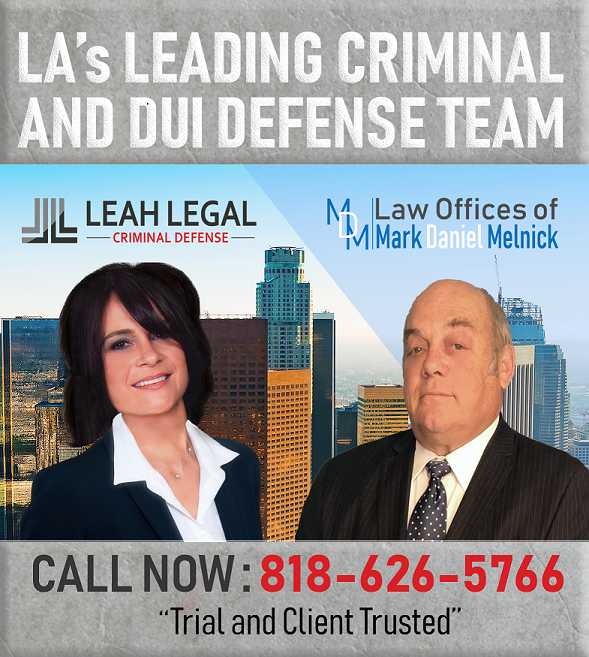 Leah Law and Law Office of Daniel Melnick have over 47 years of combined experience in Los Angeles County and have handled thousands of Criminal and DUI cases. We pride ourselves as a "boutique" style law firm in that we give personal attention to each client that takes his/her time to meet and discuss their Criminal or DUI case with us. We are not a high volume "mill" that sells or transfers your case to another lawyer within the firm or to an outside associate lawyer. At Leah Law and Law Office of Daniel Melnick, we will personally handle your case to make sure you are getting the attention and client services that you deserve. We focus nearly all of our cases in the Los Angeles County area and we know how to properly prepare and present your case with an aggressive defense and with the uniqueness in preparation for each of the different Superior Courts in Los Angeles County. You can learn more at www.leahlaw.com, and we welcome you to call and schedule your free initial consultation. The firm offers both phone and office consultations, competitive flat fees, and payment plans OAC. Firm Summary Los Angeles DUI Attorney Law Firm is an Exclusive Law Firm that dedicates 100% of its law practice to defending the rights of those who have been accused or arrested for DUI or Criminal charges. Leah Legal and the Law Office of Daniel Melnick, is an Exclusive DUI Defense Law Firm that focuses only on DUI and Criminal Cases. 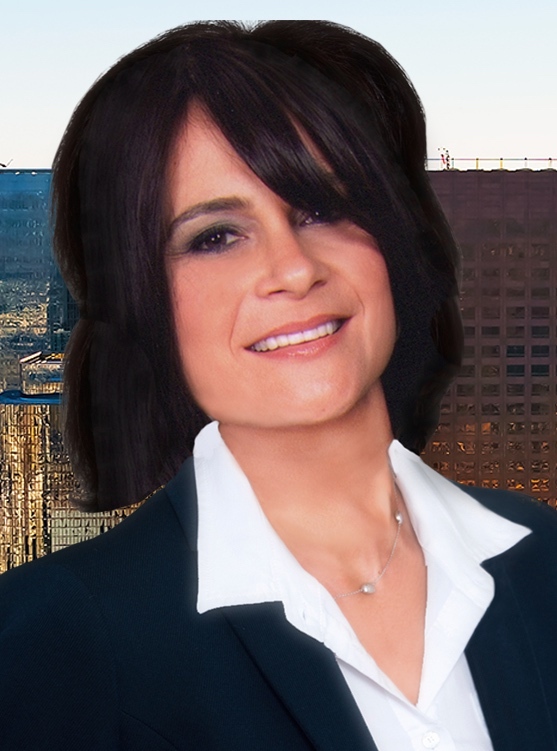 Leah Legal and the Law Office of Daniel Melnick have over 47 years of combined experience in Los Angeles County and have handled thousands of Criminal and DUI cases. We pride ourselves as a "boutique" style law firm in that we give personal attention to each client that takes his/her time to meet and discuss their Criminal or DUI case with us. We are not a high volume "mill" that sells or transfers your case to another lawyer within the firm or to an outside associate lawyer. Leah Legal and the Law Office of Daniel Melnick will personally handle your case to make sure you are getting the attention and client services that you deserve. We focus nearly all of our cases in the Los Angeles County area and we know how to properly prepare and present your case with an aggressive defense and with the uniqueness in preparation for each of the different Superior Courts in Los Angeles County. You can learn more at www.leahlegal.com, and we welcome you to call and schedule your free initial consultation. Attorney's Leah Naparstek and Daniel Melnick have been defending the rights of people charged in DUI and Criminal cases for more then 47 years combined. Our law firm has personally seen how important it is to have an attorney to protect their rights and decided decades ago to devote their entire practice to solely helping those who have been charged with DUI or Criminal charges. It is our belief that a client should know who their lawyer really is. As a defendant in a criminal case, you need to know what motivates your attorney, why they care, and what kind of person they are because you are putting your future in their hands. Mark Daniel Melnick's friends and clients call him Dan. He was born in Santa Monica and spent his childhood in the San Fernando Valley. After graduating from high school, Dan went to work as a production assistant for United Artists and spent almost a year making (and lending a cameo to) the film Fiddler On The Roof. After coming back to the United States, Dan attended UCLA and received his bachelor's degree there in 1975. That summer, he helped a friend build a sixty-foot cement sailboat and joined him for its maiden voyage to Hawaii, a three-month journey of over 2500 miles! After this odyssey, Dan enrolled in University of San Fernando Valley School of Law and obtained his J.D. in 1979. While attending school, Dan worked both as a deli clerk and a member of the night crew at Ralph's, a grocery store in Sherman Oaks, and he remains friends with many of the individuals with whom he worked during that time there. 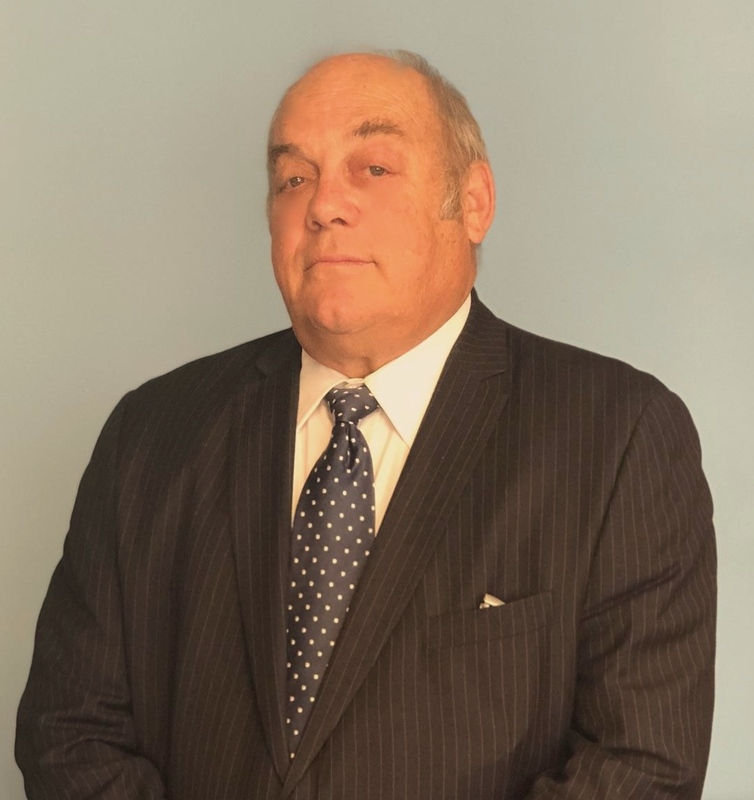 Dan passed the bar exam in 1979 and moved to Chicago to work for a premier consulting firm as a management labor law and labor relations consultant. Five years later, Dan returned to Los Angeles with the intent to practice labor law, but after trying a criminal case that had been referred to him, he realized that criminal defense was his true vocation. Dan loved the idea that he could help people on a personal level instead of spending his time fighting with employers and unions. Since that time, he has taken on thousands of criminal cases from minor misdemeanors to serious felonies and has made it his mission to protect the proverbial little guy (or gal) from overzealous government prosecutors and a criminal justice system that is often unfairly biased against defendants. When not practicing criminal defense, Dan is an avid hockey player who has played in many countries around the world including Sweden, Norway, Finland, Australia, and Austria. (In fact, many years ago one of the local hockey leagues changed its name to the Melnick Division in his honor!) Dan is also a licensed SCUBA instructor as well as a commercially licensed sea captain with a fifty-ton masters license. Dan took a hiatus from practicing law between 2002 and 2006 in order to take to the seas again, sailing over 4000 miles in the waters of Central America and Mexico. This diverse background has allowed Dan to relate to people from all walks of life. His substantial life experience, legal or otherwise, gives Dan the strength, understanding, patience, and knowledge to take on the criminal justice system on his clients' behalf and help get them the results they are hoping for. Leah Naparstek's lifelong dedication to helping people improve the quality of their lives turned out to be the perfect testing ground for becoming a criminal defense attorney. She believes that a successful advocate for those accused of committing a crime must have more than just knowledge and experience. A good attorney must possess the necessary drive and determination for justice in order to be a true voice for her client's rights. Ms. Naparstek holds that drive and determination by being tenacious with prosecutors and exacting to the details of a case. Leah has a wonderful gift of making people feel comfortable and quickly earning their trust. Her diverse background has allowed her to relate to people from all walks of life. Each one of her clients is treated as the most important because when she works on their case they ARE the most important! She makes herself available day and night and makes sure each client understands that their case is more than just business. it's personal for her. Coming from a large family and having raised eight children of her own, Leah understands that criminal charges carry very high stakes for her clients and their families, and she is sensitive and considerate towards them as they face the legal challenges together.